* Get the e-book complimentary with the purchase of the print book. Travelling light? 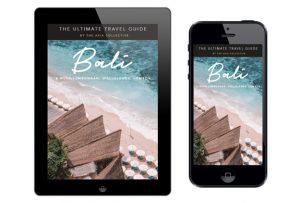 Simply shop the e-book of The Ultimate Bali Travel Guide! 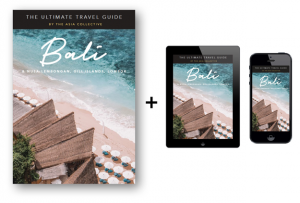 Embark on an unforgettable journey around Bali, Nusa Lembongan, the Gili Islands and Lombok as we reveal the most exciting hotspots and must-do’s across these tropical paradises.